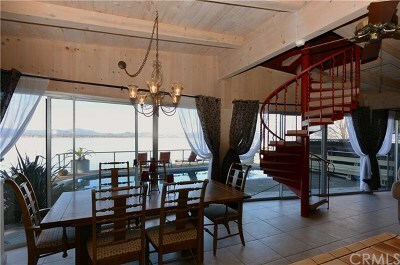 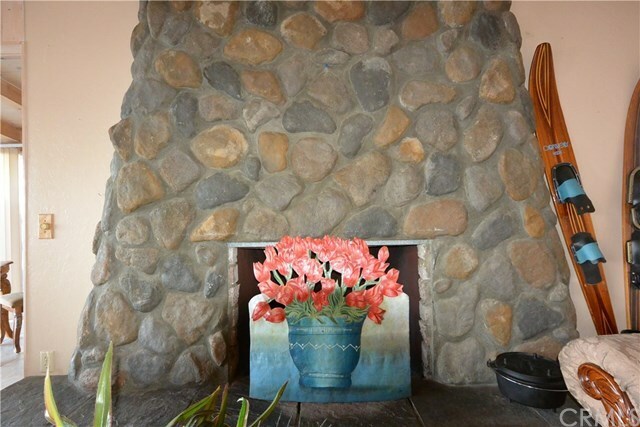 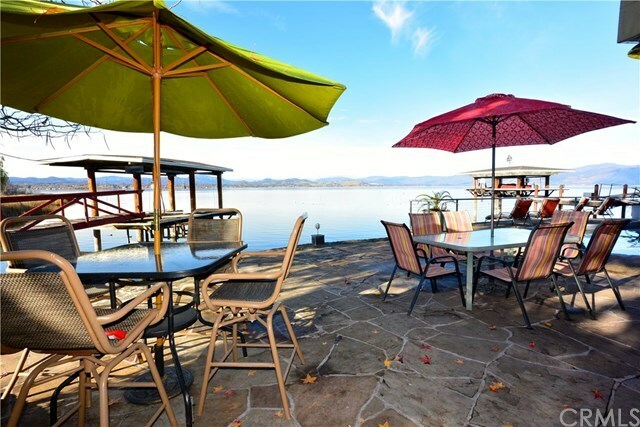 LAKEFRONT 4 bd 3 ba. in LAKEPORT! 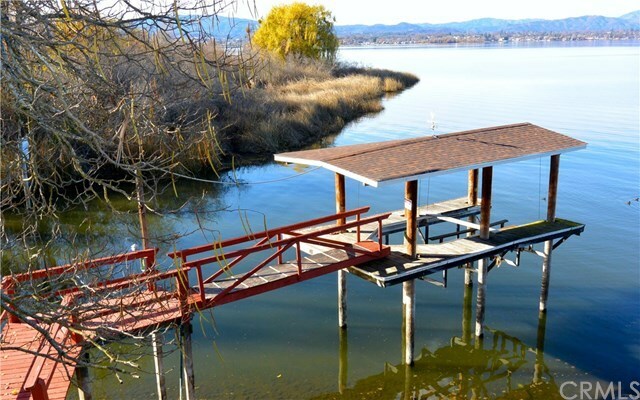 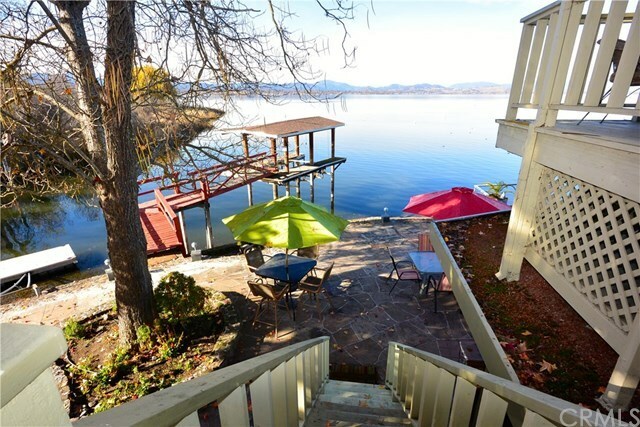 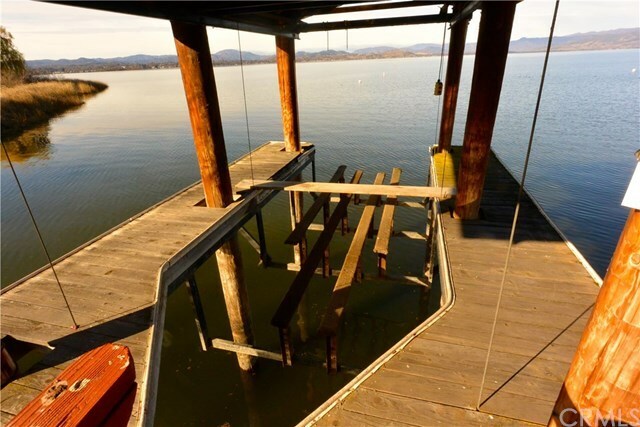 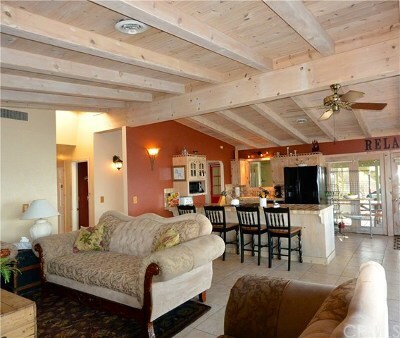 PIER WITH BOAT LIFT PLUS A DOCK, LAKE SIDE IN-GROUND POOL AND OUTDOOR LIVING AREA WITH HOT TUB AND FIRE PIT. 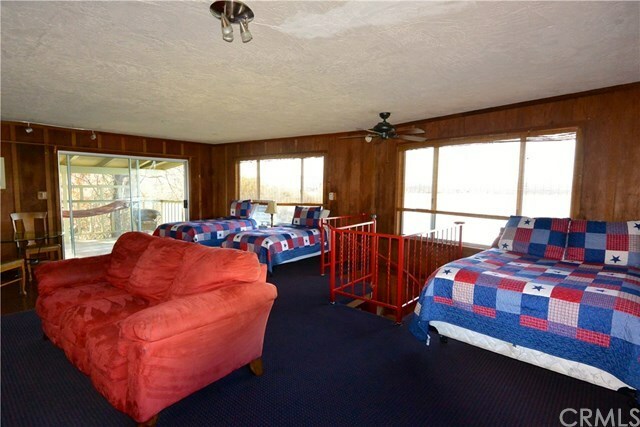 Everything you need to make family memories that will last ! Walk through the front door and be captivated by the expansive lake views that the wall of glass in the great room offer. 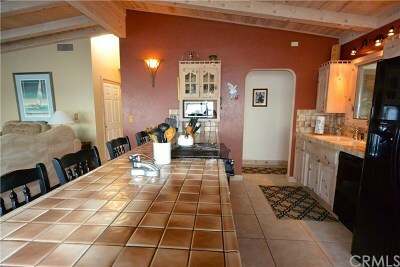 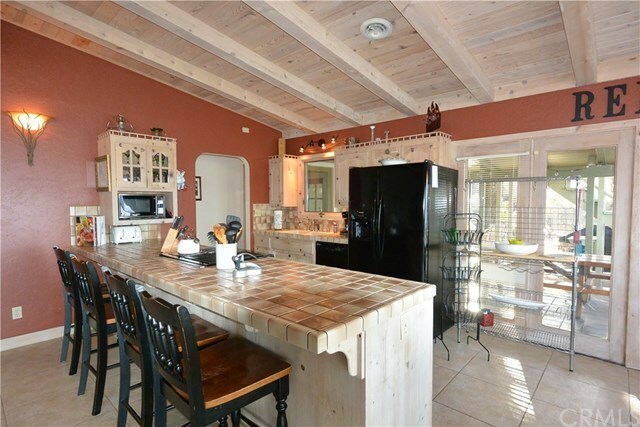 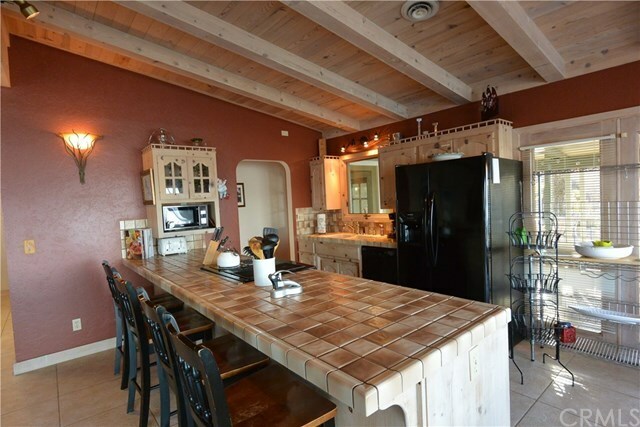 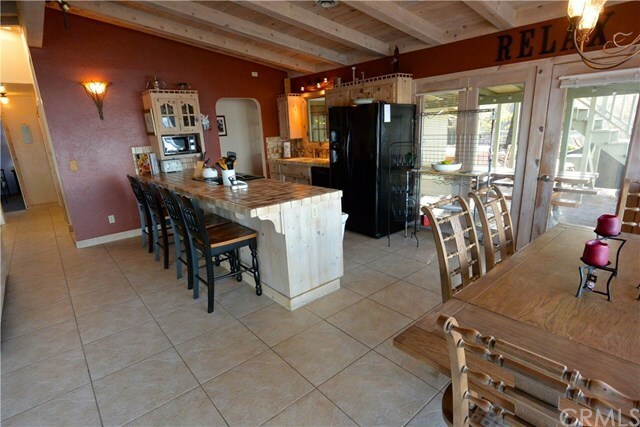 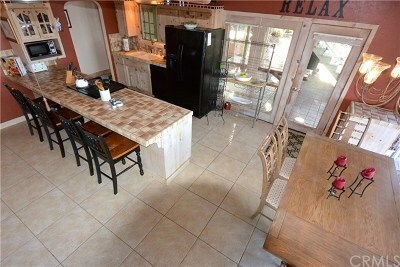 The chef in the house will love that the kitchen is open and part of the great room . 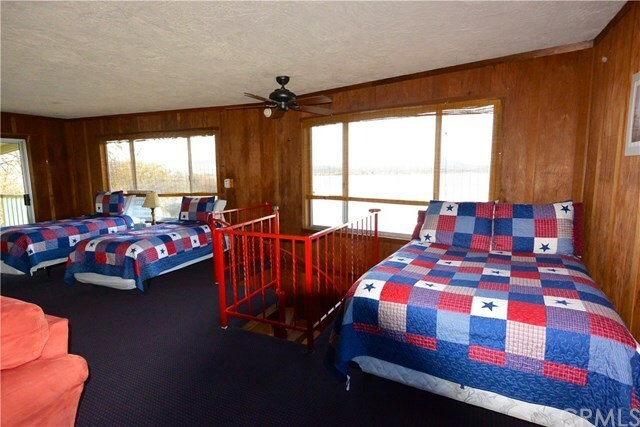 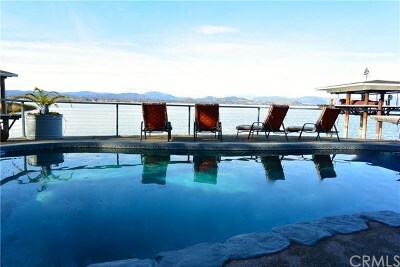 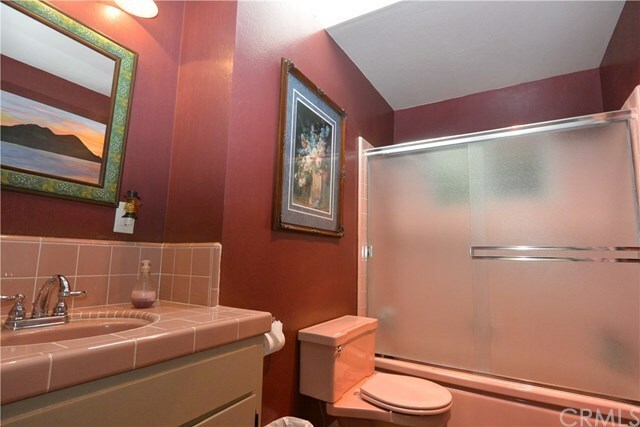 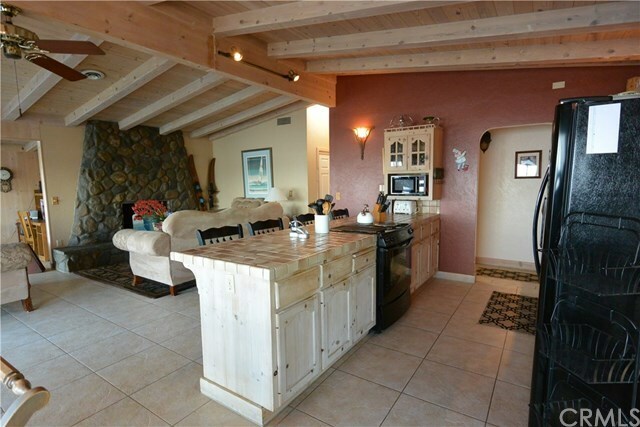 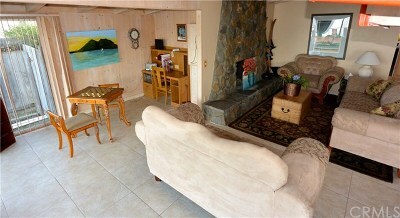 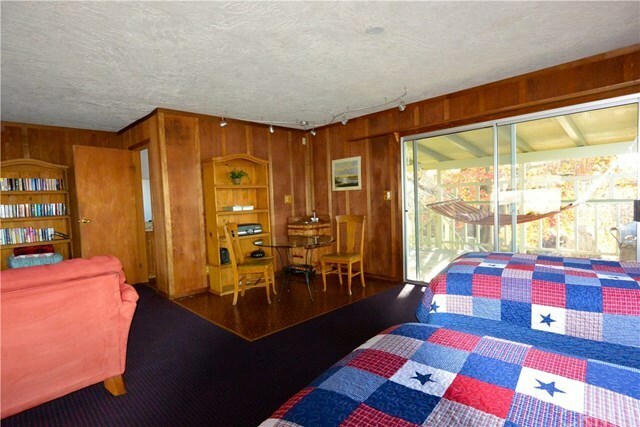 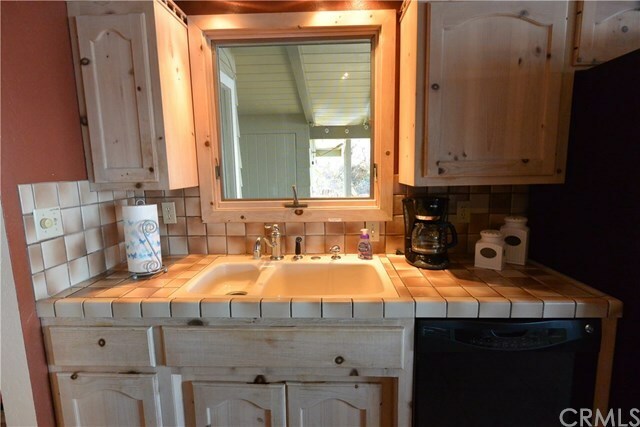 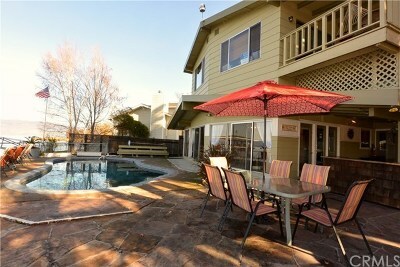 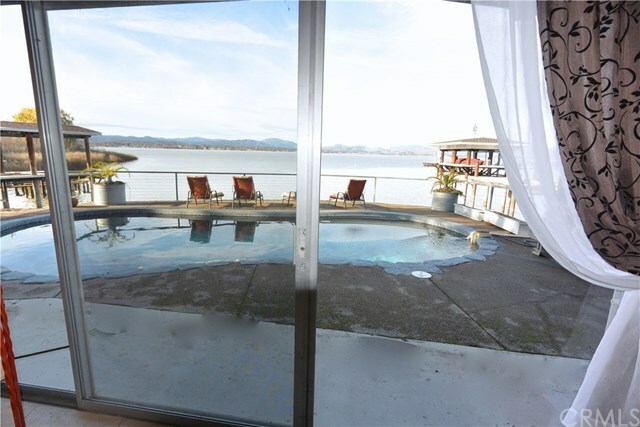 The hot tub is the perfect spot to watch the sunset.Downstairs offers 3 bedrooms and 2 baths . 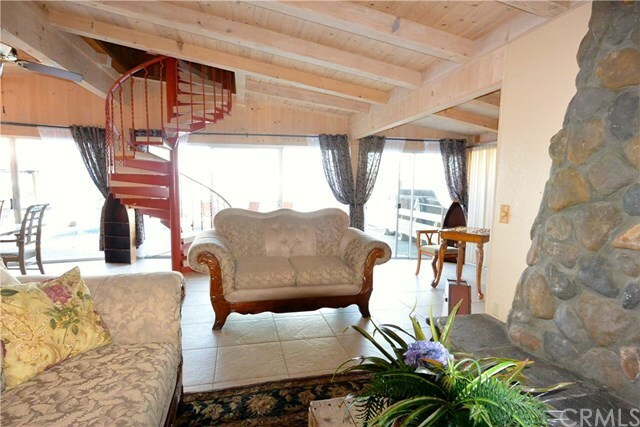 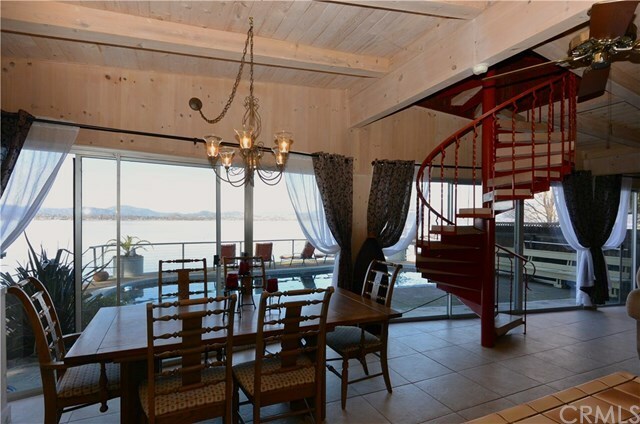 A spiral staircase leads to a spacious room that has big windows that overlook the pool and lake .This room can be used as the 4th bedroom with private bath or game/media room for the kids. 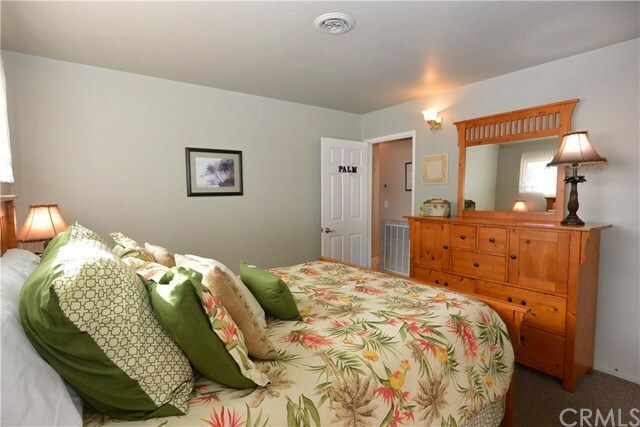 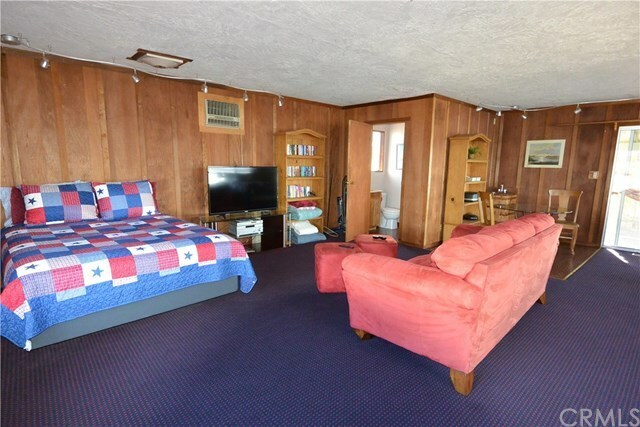 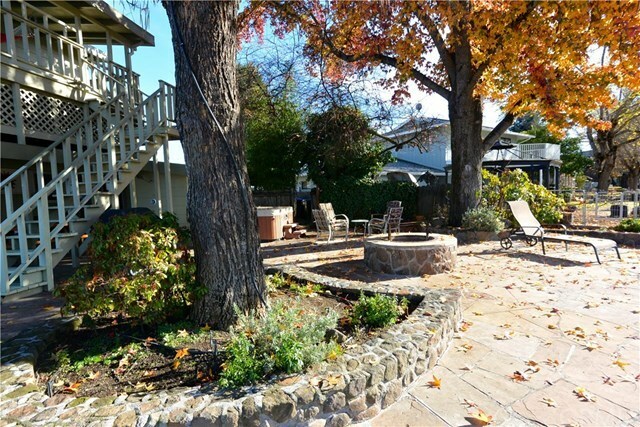 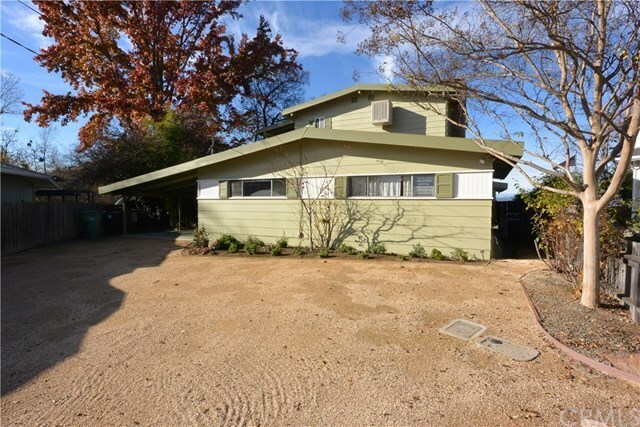 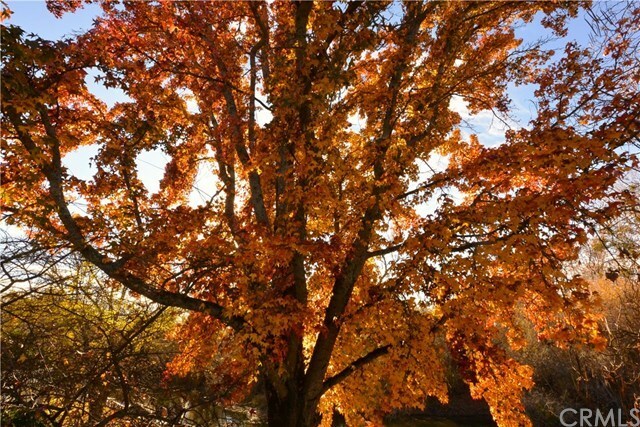 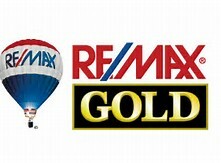 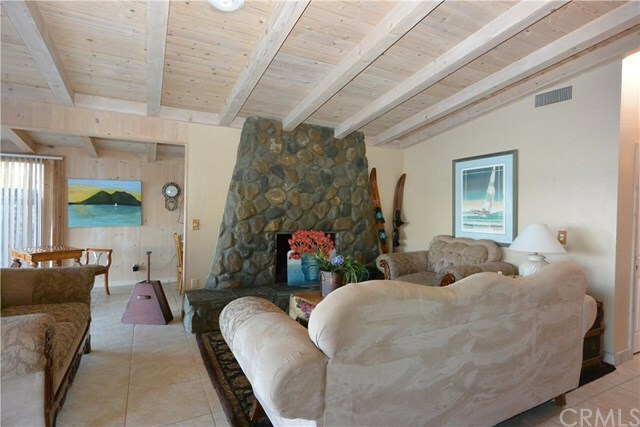 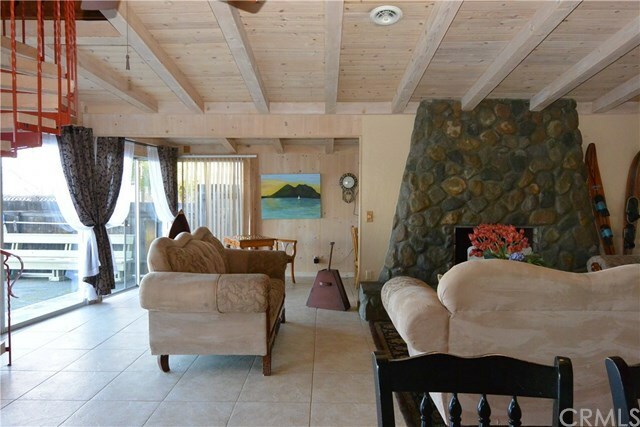 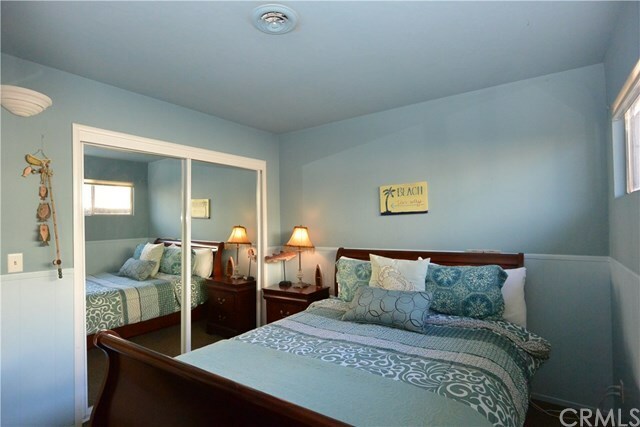 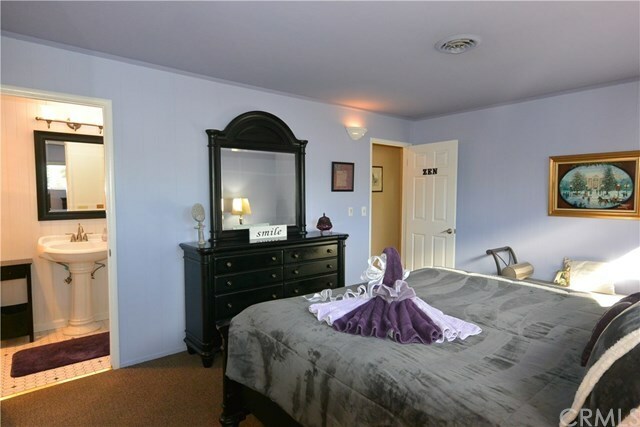 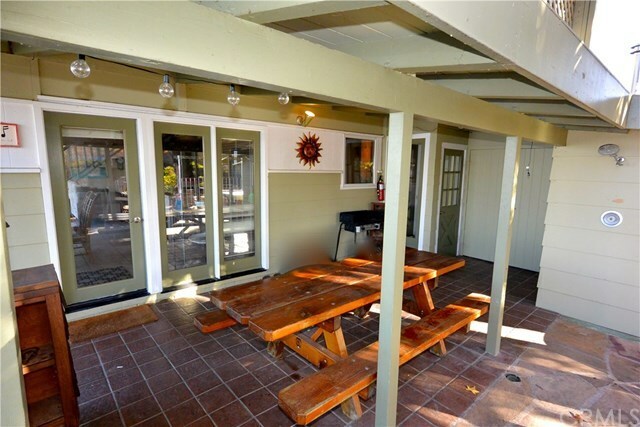 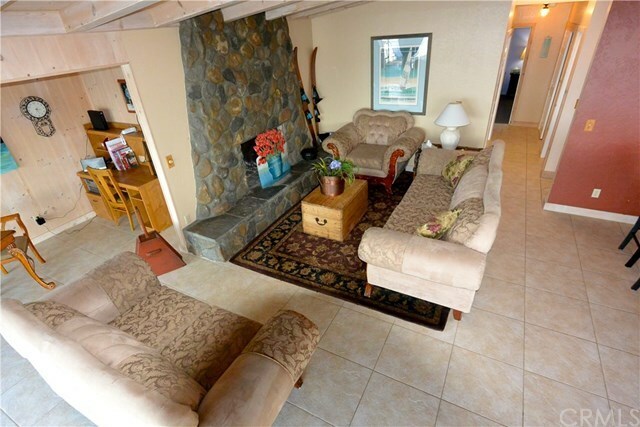 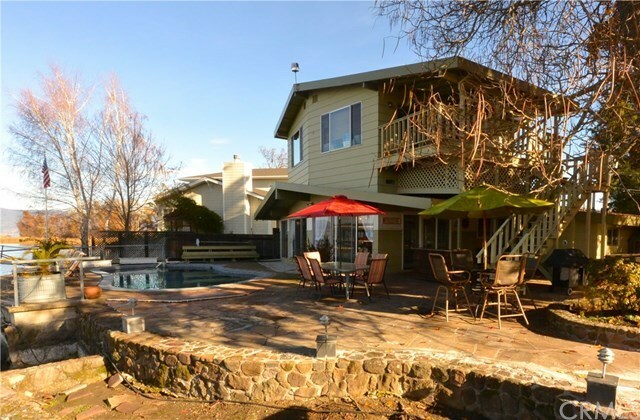 Located in a cul-de-sac on a quiet street and just minutes from Konocti Harbor Resort, Konocti Vista Casino and Lakeport`s dining and shopping. 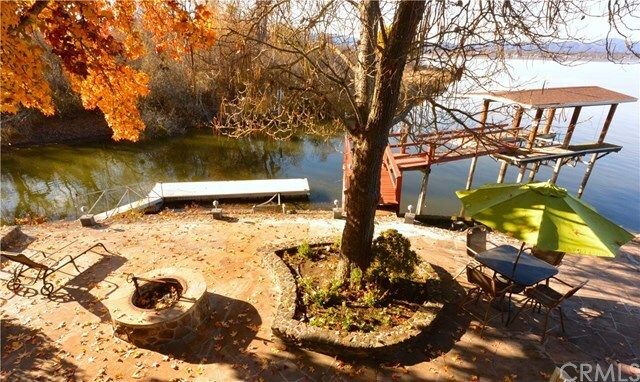 125ft+/- water frontage provides hard to find lakefront privacy. 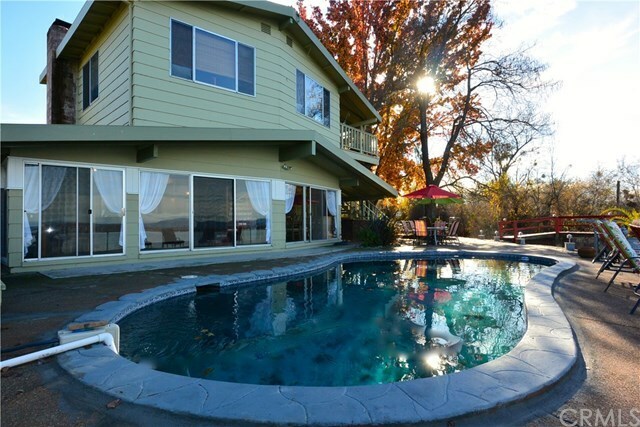 Be sure to check out the 3-D WALK THROUGH AND DRONE VIDEO of this exceptional property .